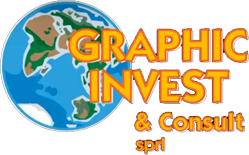 Graphic Invest is your partner in printing machinery ! 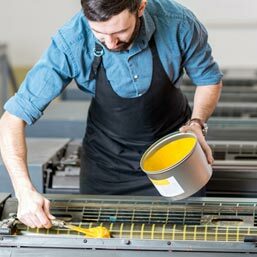 Following your budget, we can help you to create your printing shop. 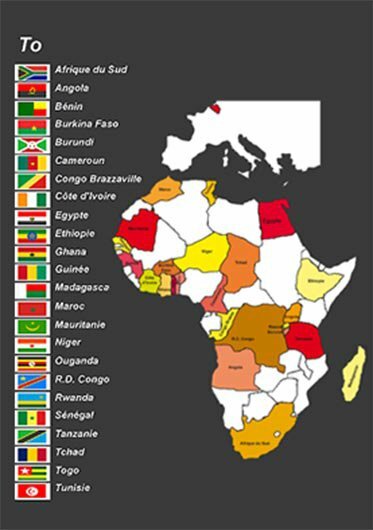 We ar alone in Belgium, to visit we-self often all the african countries. Our european and african technicians come to you for the service. 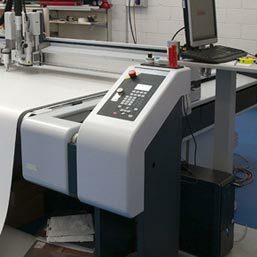 We are partners with the most important machineries printing factories. With our 2500 Sqm warehouse, we can propose you many NEW and SECOND-HAND machines. 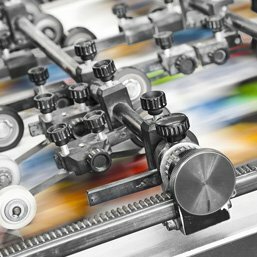 We are experts since more than 45 years in Graphic Arts. Contact-us when you like. We are at your service 24h/24 hours.